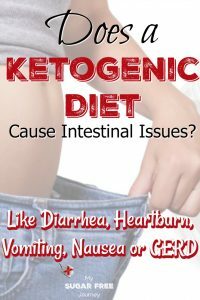 Does a Ketogenic Diet Cause Intestinal Issues Like Diarrhea, Heartburn, Vomiting, Nausea or GERD? Keto Questions: Does a Ketogenic Diet Cause Intestinal Issues Like Diarrhea, Heartburn, Vomiting, Nausea or GERD? Short Answer: Maybe, but usually only in the short term if at all. 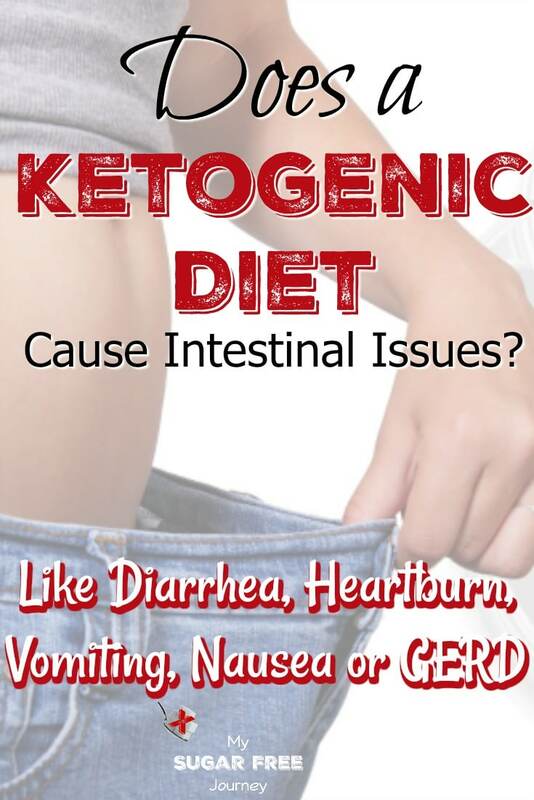 Before I get into some of the reasons why this might be happening, I think it would be helpful to understand where this idea that a ketogenic diet causes intestinal distress came from in the first place. 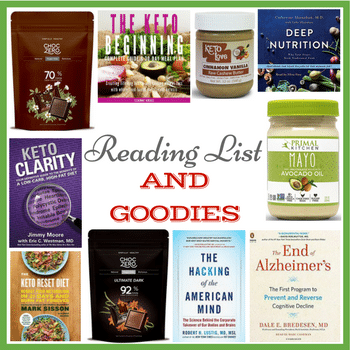 The first time we see it as a side effect of the diet in a scientific study was in a 2004 study done at Johns Hopkins (Published in Epilepsia) where they took children with epilepsy and controlled their seizures by putting them on a liquid Ketogenic diet. The children were given shakes to drink that were high in fat and sweetened with artificial sweeteners. We now know that the shakes were not nutritionally complete with the most important missing nutrient being Selenium. Selenium deficiency can lead to hypothyroidism, a possible symptom of which is constipation and/or dyspepsia (Indigestion). 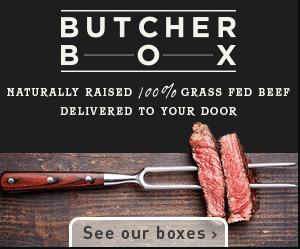 So if you are entering into a ketogenic state using real food and not nutritionally deficient shakes, you should be fine, right? Well, maybe. 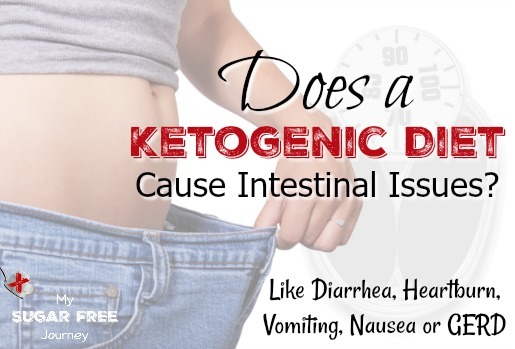 Some people do report short term intestinal distress on a ketogenic diet and there are a few possible reasons why this might be happening. This is probably the most common issue that comes up. sometimes it take s a week or two to adjust to this new way of eating. 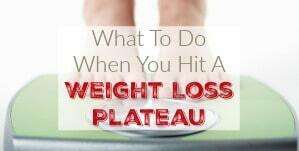 It should be noted here that that this can happen regardless of what diet you are switching from or too. Any time you change what your body is used to getting, it might take some time for it to adjust. If you are new to the ketogenic diet and are experiencing some gut discomfort or constipation, just stick with it. Your body will come around and everything will get back to working smoothly. If the discomfort persists for more than a week or two, please see a doctor. 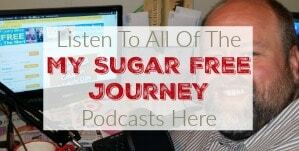 In my 28 day training course, I spend a whole day talking about the importance of fiber. Eating foods high in fiber can help your body move food through your intestines and out to elimination. Try adding more high fiber foods to your diet like lots of leafy greens. My go-to for this is a handful of spinach leaves with a tomato and avocado diced on top with a little oil and vinegar. Tastes great and gets me all the leafy greens I could want in a meal. You might also take a look at my Kale Chips recipe. Not drinking enough water can cause issues as well. Your body uses water to help move food through your intestines. Before taking a laxative, try drinking a few large glasses of water. 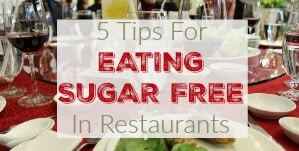 Some artificial sweeteners are not absorbed by the bowels and can cause diarrhea, most notably sugar alcohols like Xylitol and Maltitol. 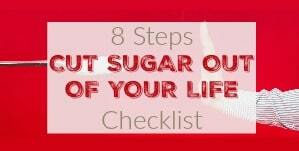 If in your zeal to cut out sugar you have replaced the sugar with a large amount of these sugar alcohols, you could get the medical condition known as “disaster pants”. A terrible malady indeed. One of my favorite things to do is to read Amazon reviews for candy sweetened with Maltitol. Fair warning if you click that, be prepared to laugh uncontrollably. This is one of those things that I didn’t know until I knew it and afterwards my life was changed forever. One of the podcasts I listened to had an ad for a Squatty Potty that I thought was interesting. I decided to buy one for myself and I just can’t believe what a huge difference it made. Without getting too graphic, let me just say that it fixes darn near everything that might be plaguing you in the bathroom department. I’m just going to put their video that explains what it is below and if you want one, please click here. Hopefully you found this article helpful. Please leave a comment below with any questions you might have and I’ll get back to you as quickly as possible. Thanks! 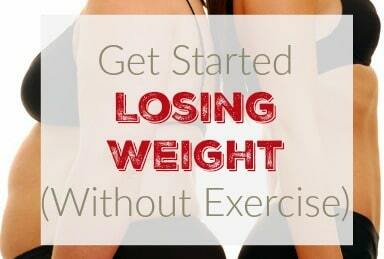 NEXT POST Next post: 9/27 Weightloss Wednesday: Bon Bons? Then they should stop. A week of nonstop diarrhea and vomiting usually results in death fairly quickly. Do they have the flu? Because a reaction that extreme is way out of the ordinary.